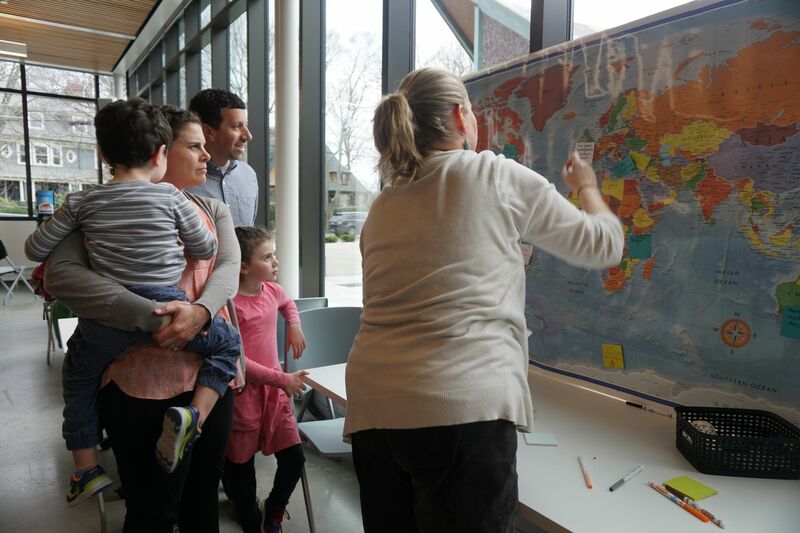 Brimmer Lower School community members gathered on April 12, 2018, for Lower School Diversity Night. Students, families, faculty, and staff worked together to write and share "We are From. . ." poems, inspired by "I am From. .." poems that were written by Brimmer 5th graders. Many thanks to the Lower School teachers who planned and facilitated the activities! It was a great night for the community.